Showing the time hold-up between video eat UgCS for DJI app and UgCS desktop. The film is recorded with DJI Motivate digicam and streamed using RTSP procedure from Media Server (e.g. 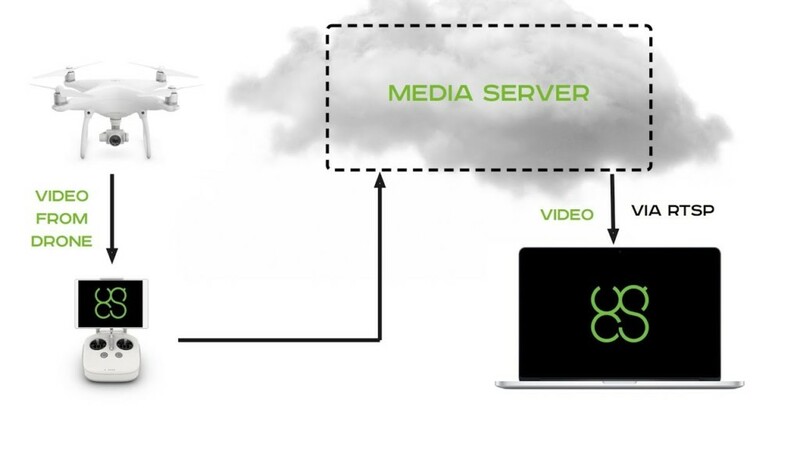 Flussonic, Wowza) to UgCS desktop – this setup allows to provide reduced-latency streaming of video from onsite drones to command centre, allowing serious-time remote monitoring. Next Next post: FANCLAPP – Live Film Streaming Application – Ciertotech Option Pvt. Ltd. Anyway to see two cameras on the Matrice at the same time? for dual operators? One to fly, one to control camera? how many can Ugcs control video input source(live stream)? I want to watch at least 4 drone video. which media server did you use?